Beast of a board. 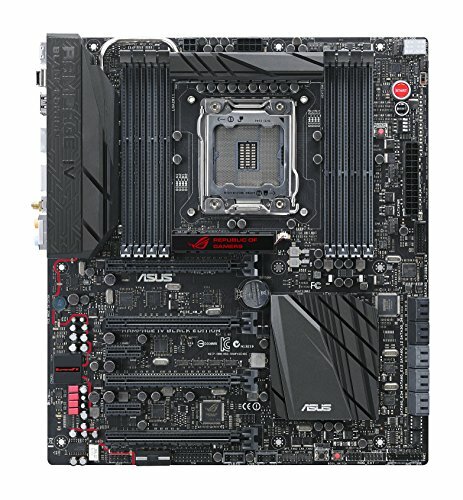 Simply hands down best of the best by Asus for the X79 platform. 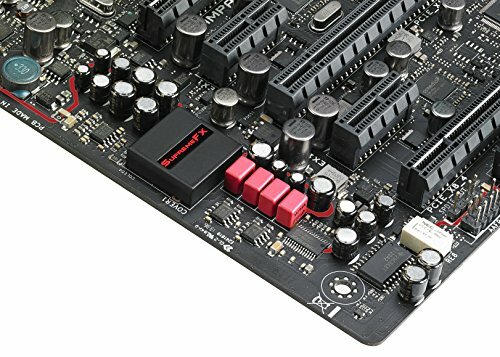 I do wish they would have made the board more server oriented seeings this was built from the ground up for Ivy Bridge-E processors on the X79 platform.. given 40 pcie lanes you would think they would have designed the board to be compatible 16x in all four slots.